Traveling with kids to Thailand doesn’t sound like to much fun but we tried to make the most of it as you can see in our new Family Travel Vlog 2018. Our Bangkok family travels started with a 29-hour journey from our home near NYC to Hong Kong for a layover, and then finally Bangkok, Thailand. We knew what we were in for, but it is always surprising just how long it really takes. 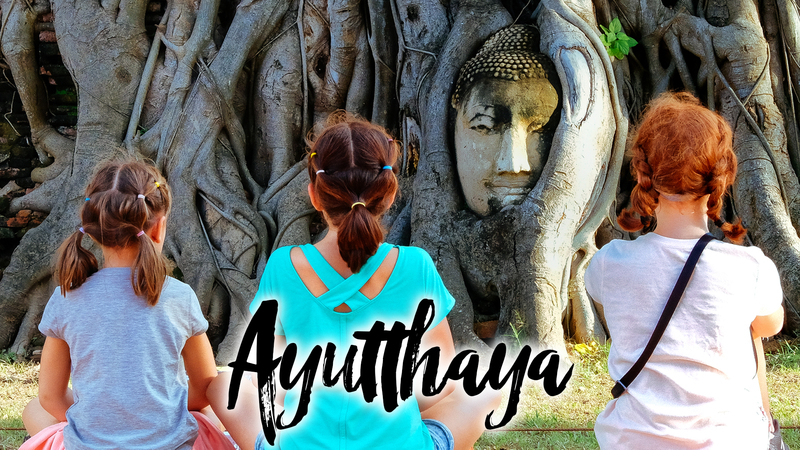 We decided to start our family travels in Bangkok, as we’ve been there before, and we thought that traveling with the kids for the first time to southeast Asia, this would be the best way to ease them into a completely different culture. 29 hours from door to door, but we are off.